I use to store tools and equipment in anything I had in the shop – milk crates were my favorite, and mud buckets sat in the #2 spot. The tools really took a beating and I was always wasting time looking in containers for tools. Since then, I have had a variety of tool chests, toolboxes and other storage solutions in my never-ending quest to find organizational nirvana. 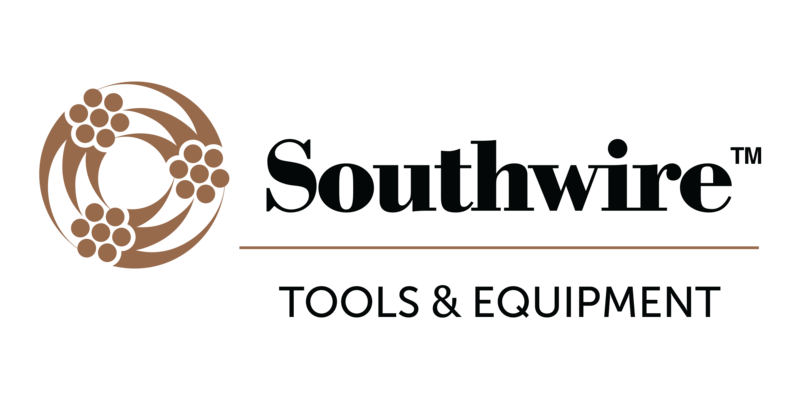 Tool storage chests, rolling cabinets, carts and specialty tool boxes have been making mechanics and technicians jobs easier for a long time. 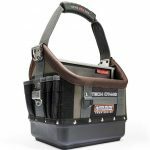 Today, contractors, woodworkers and anyone who has countless tools to keep track of, can appreciate the storage capability and organization that a tool storage chest provides. If you stroll in any of the home improvement centers near you, you will see a wide variety of tool storage chest and cabinets. They come in a wide variety of sizes and quality. We found one worthy of your attention. 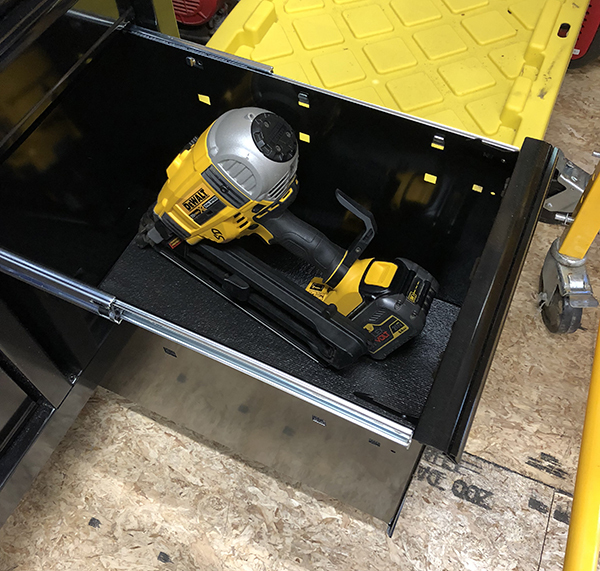 DEWALT makes their 41-inch steel tool mobile workbench, which provides industrial grade storage, organization, and mobility that will stand up to every day tough use. Designed as a heavy-duty workstation, this rolling chest is similar to what most folks call a “mechanics tool chest,” and will no doubt help you keep your workshop or garage space clutter free. The DEWALT 41-Inch mobile workbench is a single unit complete with a heavy-duty laminate-like painted wooden top. The surface has a high quality finish and looks very durable. It would be a great surface for writing, marking up drawings, doing paperwork with a laptop or for rolling out drawings. In my case, this is a great surface for putting the job radio and iPad/iPhone when using the USB charging strip. I like having a stand-up height work surface in the shop. I think the top is almost too high quality on which to drill, saw or pound nails. The top is removable if you want to add an upper DEWALT cabinet unit. The mobile workshop is a multi-drawer box one full width top drawer. The top drawer has a locking mechanism to secure and lock all the drawers in the mobile workbench. The chest is split vertically and has four drawers on the left side with a 23 1/2” internal width and an adjacent set of 4 drawers with a 13” width. 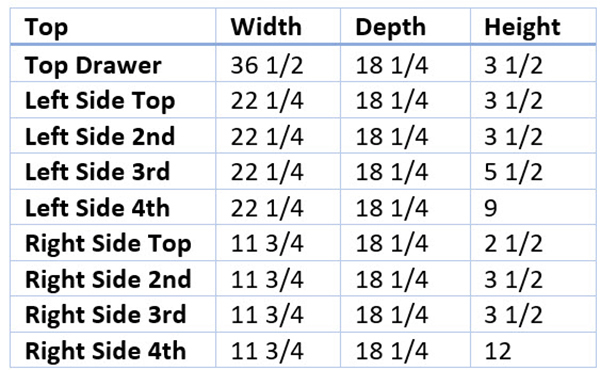 The lowest right hand drawer has a deep dimension of 12” to hold large tools. For example, my DEWALT framing nailer can fit standing up in the deep drawer with room to spare. DEWALT designed the drawer slides with conventional closing action. I can open the slides with a simple lift of the drawer lip and they come open with ease. In contrast, many self-closing drawer slides need a fairly good tug to open. The tugging action is what charges the cylinder to enable the slow closing action when the drawer is closed. I know it is personal preference, but I like the conventional slide action better. With a full drawer of heavy tools, I noticed the slide action is very smooth with a level of effort close to the empty state. DEWALT provides a nine piece set of drawer liners to place in the bottom of each drawer. They made the liners from a foam type material and these liners deaden the impact of the tools going into the drawers and helps keep the tools in place. The DWST124192 mobile workbench is constructed out of double 18/20 gauge steel walls. 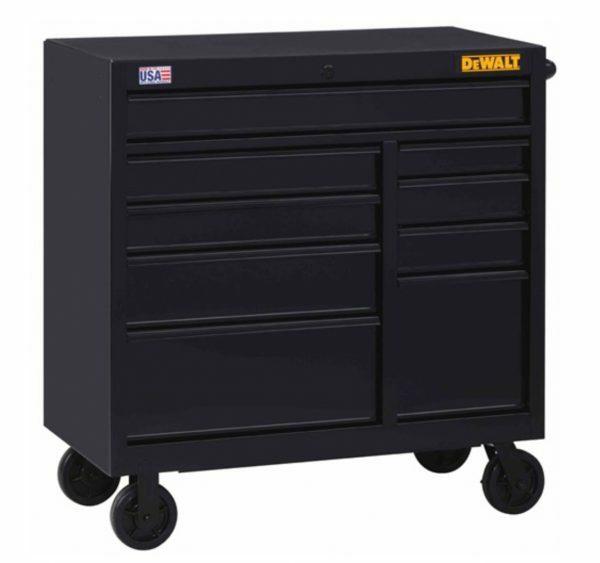 The trolley base frame and chest has heavy-duty, welded steel construction.. Black painted steel drawers and drawer pulls give this DEWALT mobile workbench a real sharp look. 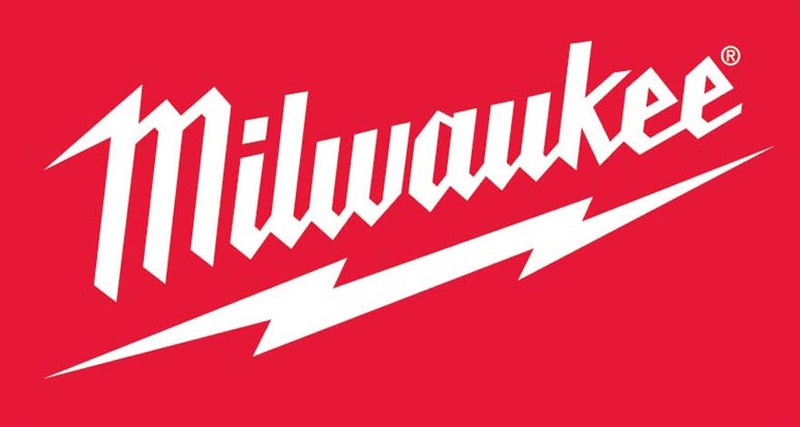 The Milwaukee 46-Inch Steel Tool Storage Chest and Cabinet has 6-inch industrial grade casters and easily glide along the floor even when loaded down with tools. 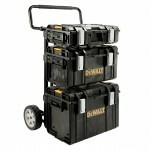 This unit has a capacity for 2,500 pounds and DEWALT put heavy-duty casters on the DWST24192 unit. (This chest has enough capacity to carry 6 fully outfitted cast iron Unisaws and still be able to put a cooler full of LaGunitas on top.) The right side has locking casters that easily engage the lock by pushing down the foot pedal. To unlock the casters, you lift up on the opposite side of the foot lever. The end of the workbench has a full-grip tubular side handle with a comfortable black over-mold at the swivel-caster-end of the chest. I like the heft and large diameter of this handle and it makes moving the unit around the shop a breeze. This unit has a total 18,058 cu. in. 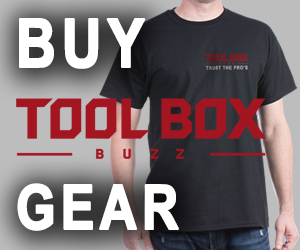 tool storage capacity for organizing and storing all of your tools. 8 drawers each with 200 pound ratings, open smoothly and close with self-close ball bearings slides. The top drawer has a 300-pound rating. We found the slides to be durable and open and close easily when fully loaded with tools, there was no slop or wobble! Each of the drawers has a POSI-LATCH® drawer latching system to keep it closed during transport. You release the drawer by lifting upward on the drawer trim. You can remove any of the drawers from the chest, if needed, by pressing in on the nylon retainers and pulling the drawer out of the slide. 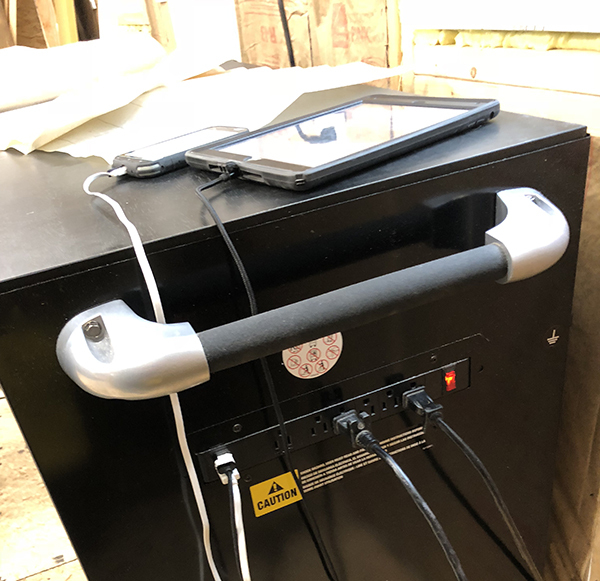 The mobile workbench has an external power strip mounted on the right hand side panel. In addition, the plug strip has two USB charging ports (1.0 Amp, each) to keep you electronics going during the day. The plug strip has 6 receptacles and sports a master switch. We found this super convenient for charging cordless tool batteries and cell phones. To keep the contents of the chest secure, you use the lock in the top drawer of the unit. DEWALT ships the workbench with set of  keys. One key locks all the drawers for the unit. The key locks and unlocks the workbench with a resounding thunk. Maybe I am old fashioned, but the ‘thunk’ is robust enough to make me think that a safe mechanism has just been closed. The single key action locks any of the drawers that are fully closed. If I ‘thunk’-lock the workbench with a drawer in the open position, it stays unlocked until the chest is re-opened and the drawer closed before locking it. Comes with rubber drawer liners for each drawer. Mobile Workbench 41″W x 21″D x 42.5″H. The DWST24192 9 Drawer – 41” Mobile Workbench can be found online for a price of $899.99. You can purchase a perfect companion top tool chest that fits right on ot the workbench. The top chests come in a 6-drawer (DWST24062) and 7-drawer (DWST24071) configuration. I found the two pieces online for a price of $419.99 and $589.99, respectively. I am glad to say that I graduated from milk crates and mud buckets many years ago. While I am far from reaching the stage where everything has its designated place in the shop, no duplicates and a shop floor devoid of temporary storage items. The addition of the DEWALT Mobile Workbench is a step along the way. 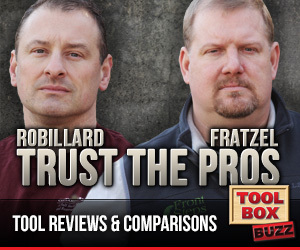 Besides just being a place to store tools, tool boxes provide two basic functions: organization and security. An organized toolbox makes it easier to find what you need, saving time and ultimately making you more productive. I am quite pleased with the design and execution of the mobile workbench. I have no suggestions for improvement. The DEWALT 41-Inch Steel Mobile Workbench with its a rugged design, heavy-duty construction, large capacity drawers, safe and accessible tool storage, has all of the features of a great tool chest. 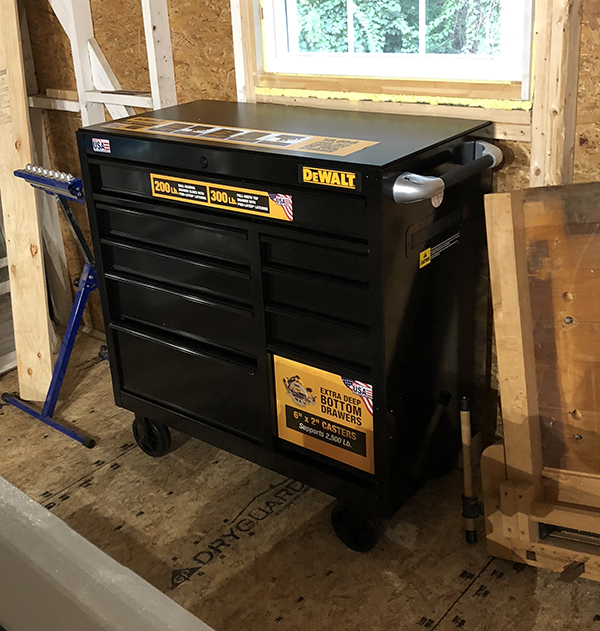 The innovation that DEWALT put into this tool storage workbench not only make it functional, durable and secure but also a focal point piece in your shop or garage. Get organized! !